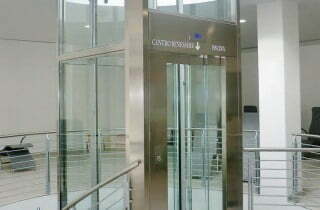 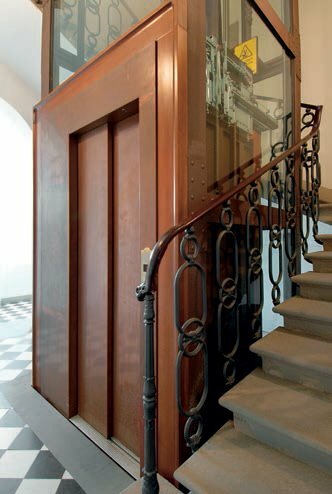 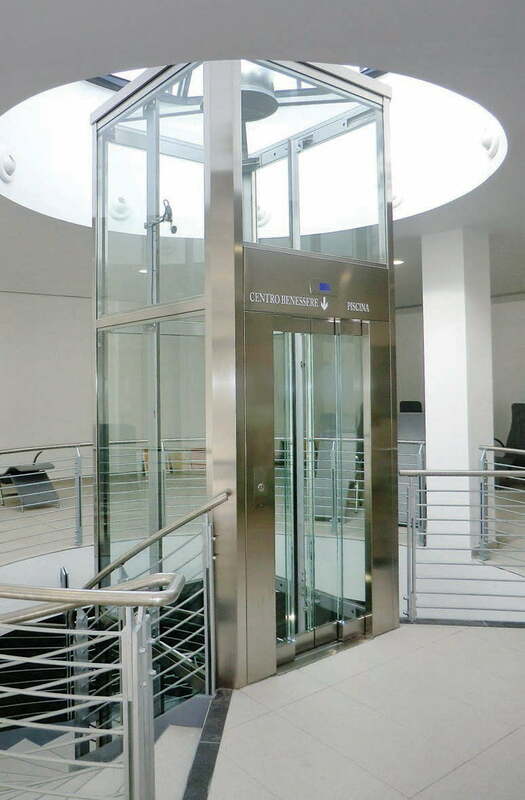 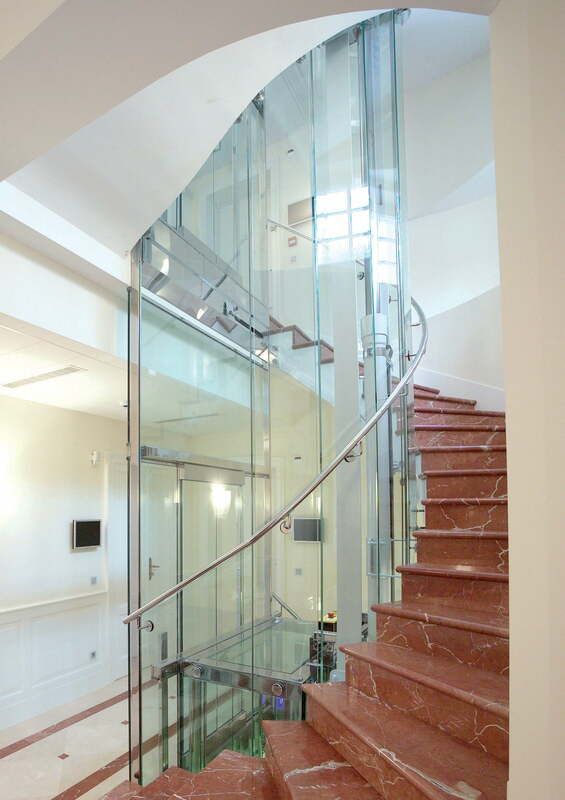 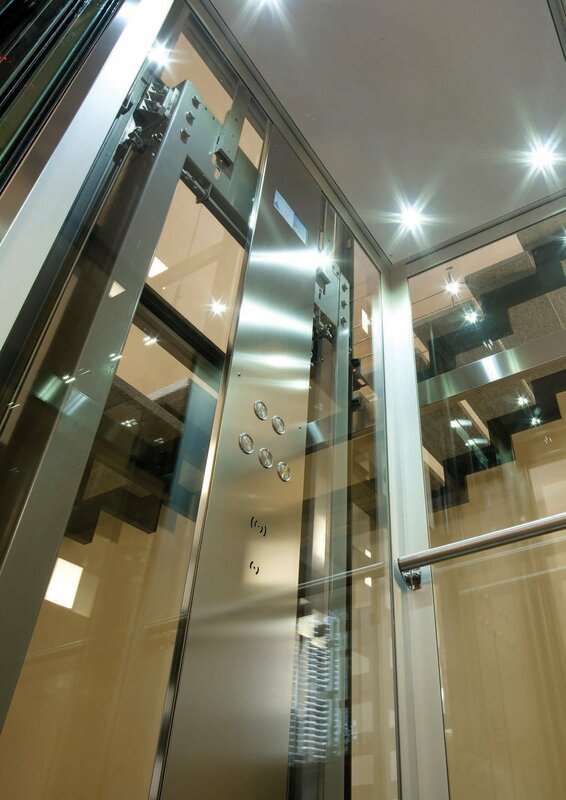 Millepiani Discovery is the panoramic elevator which melts basic elements, resulting in a great visual impact. 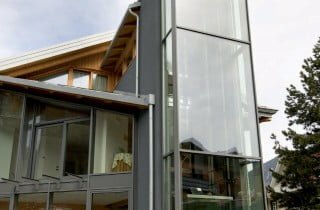 Cabin and structural framework mix up with architectural needs turning them into opportunities and creating extraordinary panoramic installations. 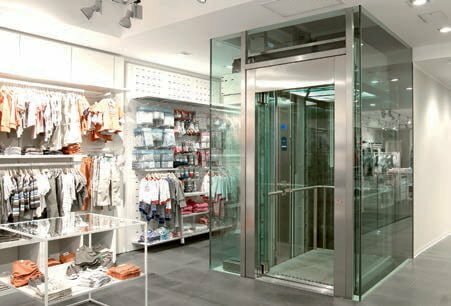 The panoramic elevator Discovery is our concept of transparency, which combines elements of quality for a result of pleasant aesthetic impact. 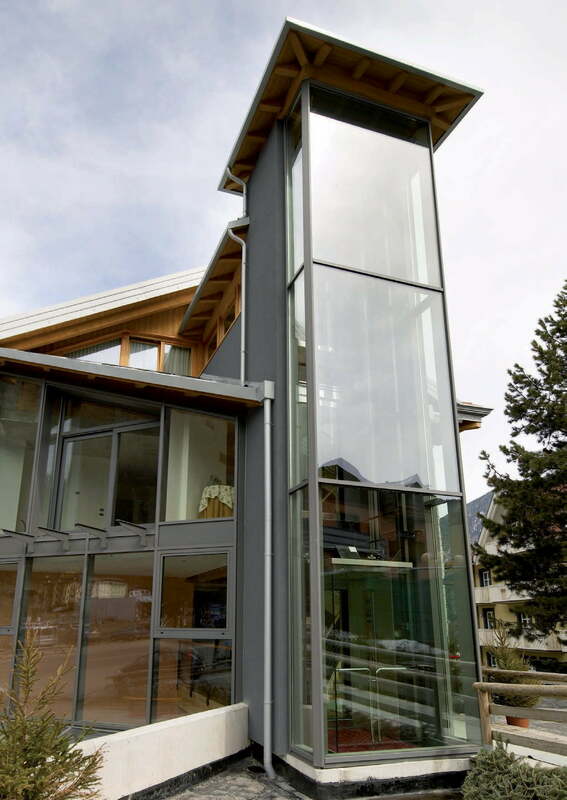 The cabins, shaft structures and other elements are in fact integrated synergistically in the broadest and deepest respect of architectural characteristics of the context, thus becoming a real component of ambient value, in a spectacular panoramic fruition option. 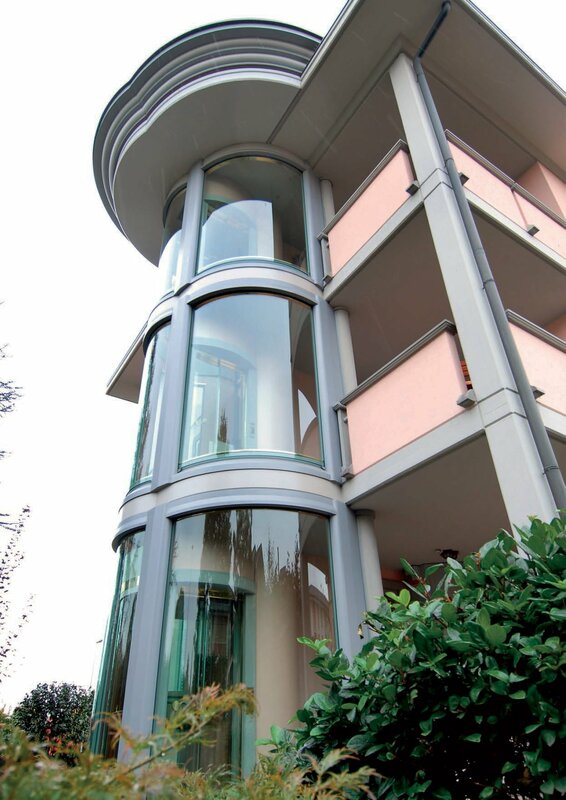 As well as other collections in the catalogue, the outdoor panoramic lifts Discovery confirms the full attention that Gruppo Millepiani dedicates in the search for the highest quality of detail, at every stage of the production process: an approach that is the heart of the business success, and that allowed to obtain and renew the most important international certifications on the functionality of the devices that are installed. 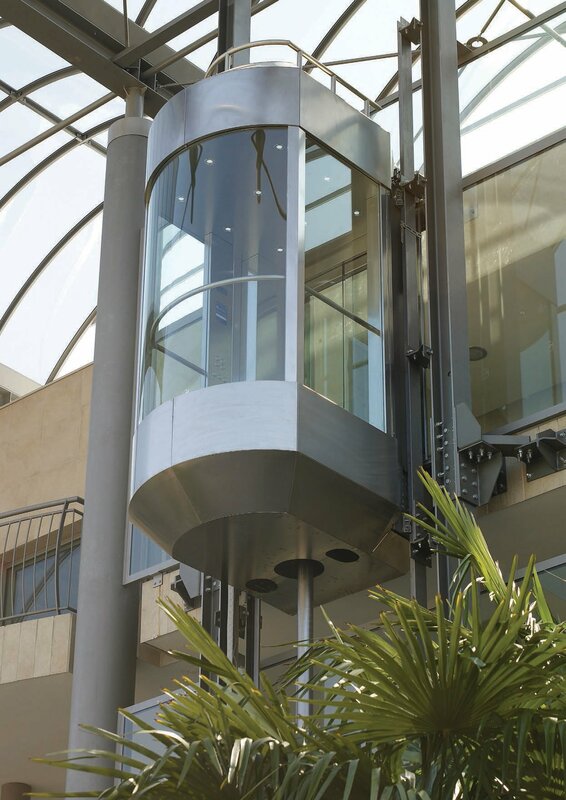 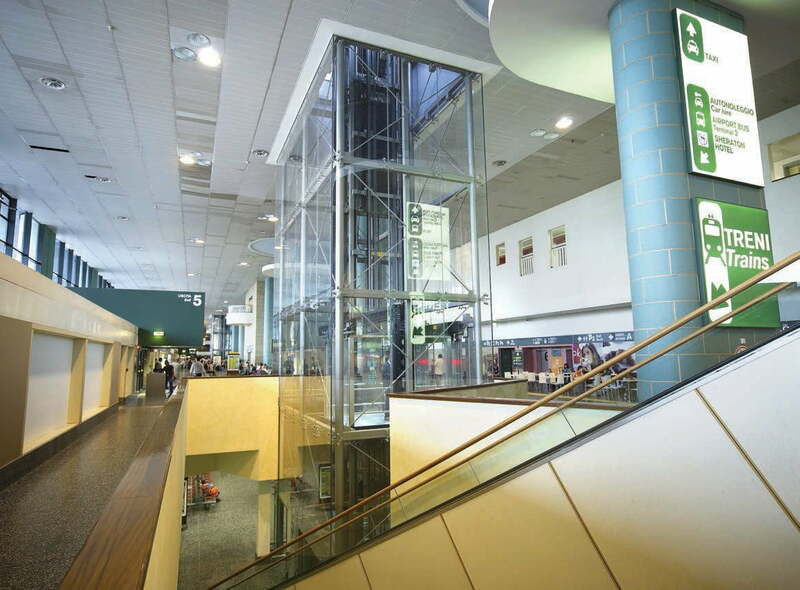 For these and other reasons, the outdoor panoramic elevator Discovery by Gruppo Millepiani can represent the ultimate solution for those needs of improvement of vertical mobility in public places and private spaces through an integrated offer that will support the client step by step, from the first inspections to the testing, through the planning of actions and for every technical step and authorisation procedure. 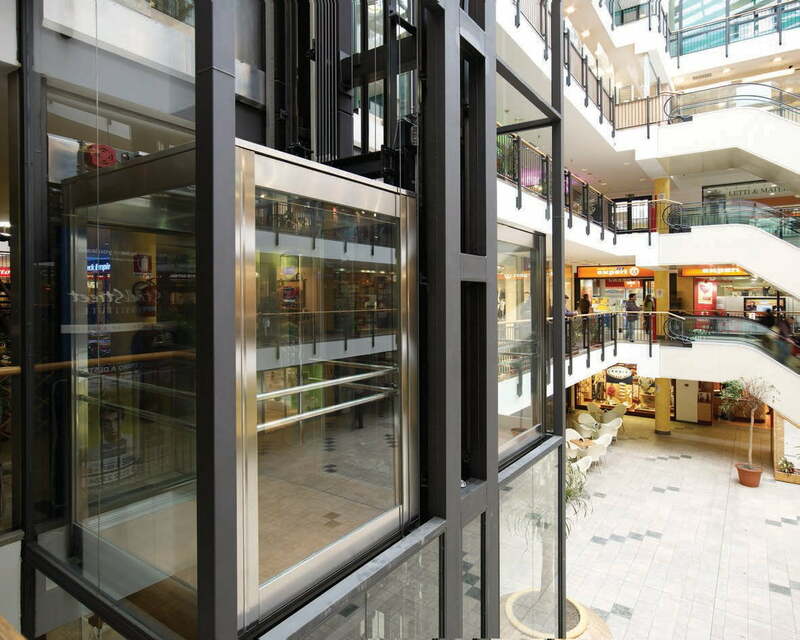 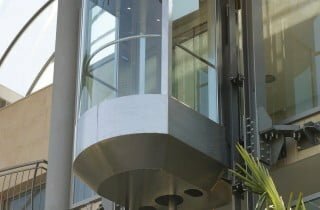 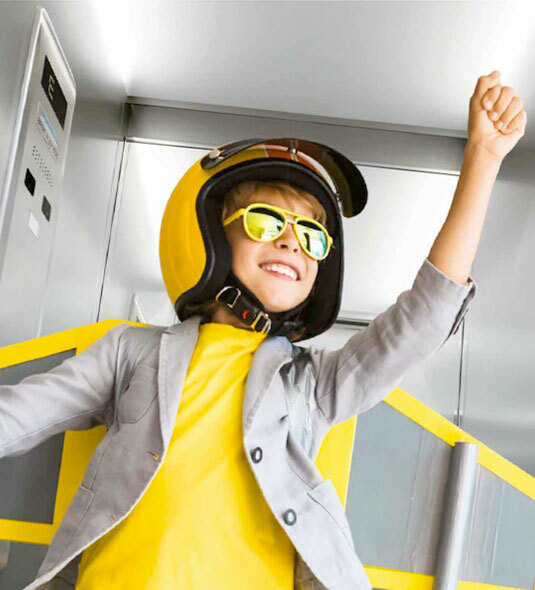 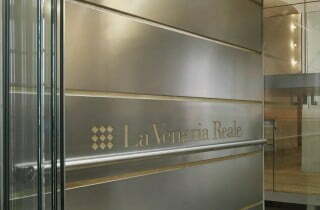 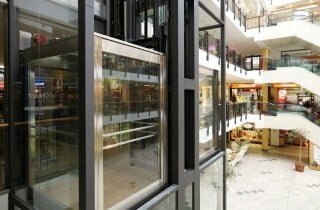 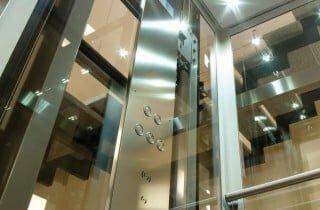 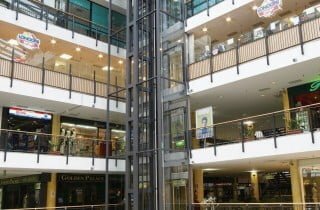 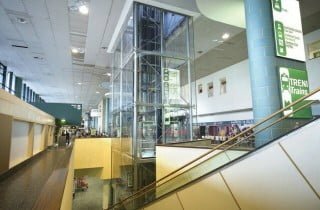 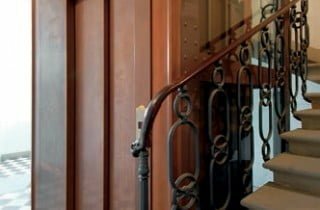 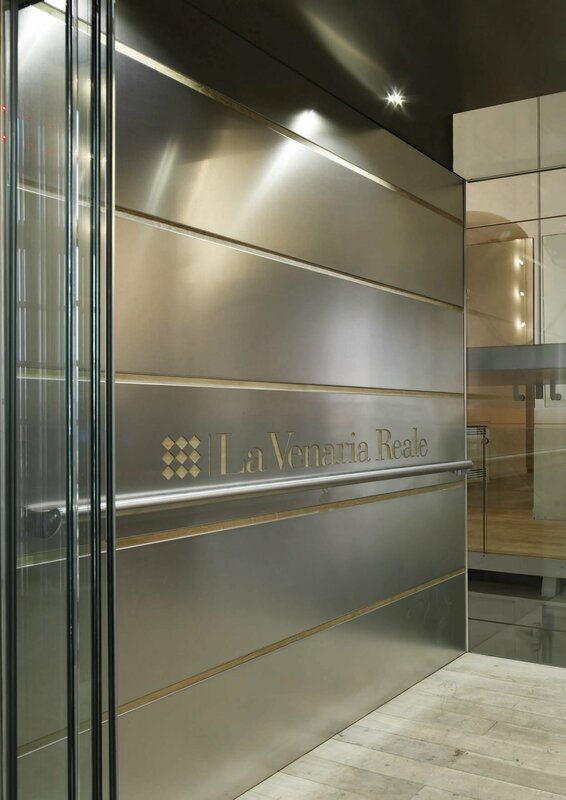 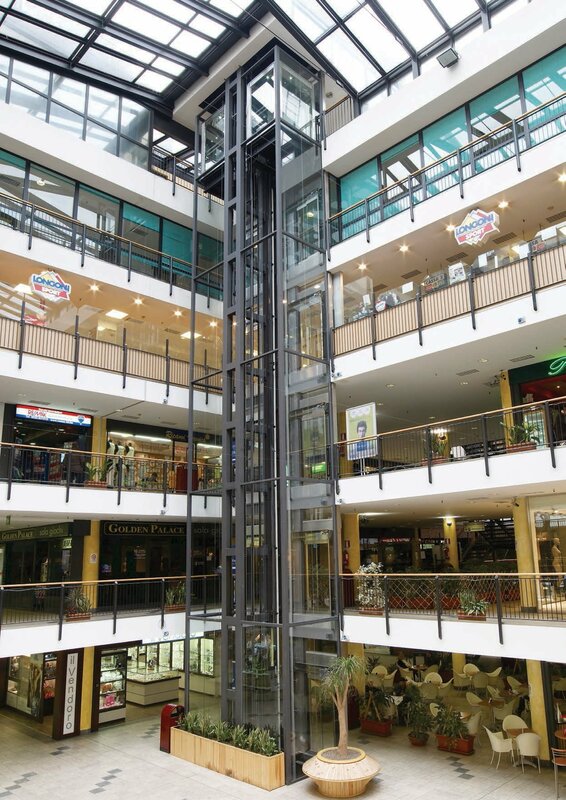 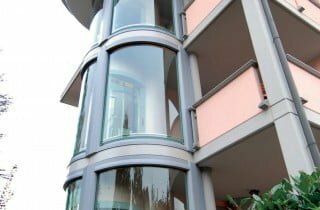 If you want to know more about our products and, in particular, the line of external panoramic elevator Discovery, we recommend you to contact our Australian consultants at the addresses that you find below this page. 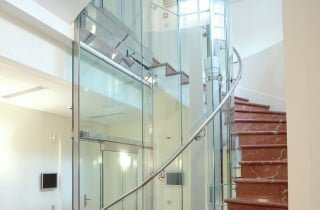 We will be happy to show you all the characteristics of this innovative quality line, our best facilities, and the steps that allow you to appreciate further the functionality and beauty of your space.